» Knots To Know Outdoorsineering! Knots, knots! 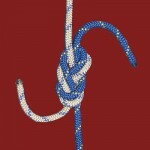 Where would the outdoorsineer be without a proper knowledge of knots? Lying broken and bloody at the bottom of a cliff, most likely. There can be no greater companion to the weary traveler than the noble knot. A good knot can get you out of many dangerous situations and can open up sections of the wilderness previously inaccessible, much the same way that paying for extra premium content can open up new sections of the world in a modern video game. But this is not a video game! This is the outdoors! 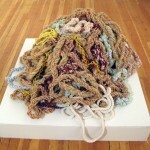 Let us discuss for a little while some of the important knots. After each description, I have included simple instructions on tying the knot that even most casual outdoorsman will be able to follow. This is a fairly common and simple knot, best used to secure nonessential items to a pack because of its tendency to come apart. 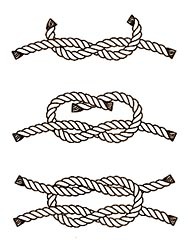 The square knot, like the square dance, does not get its name from actually being in any way a square. 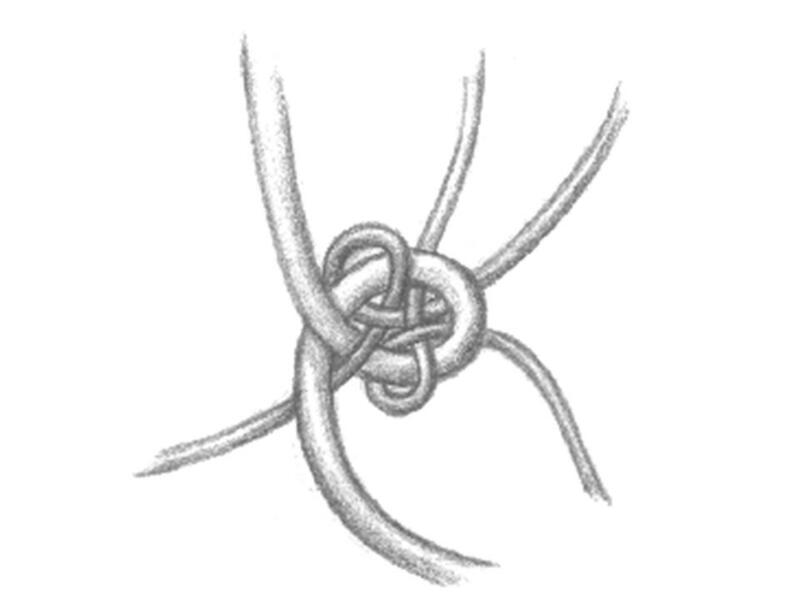 Rather, it was named because this knot would often be demonstrated in a town square as a means of impressing the easily-entertained common folk of the late Medieval period1. 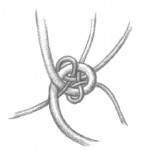 If you’ve got to make a knot, but you don’t have a lot of time and you don’t want the knot to be particularly strong, the square knot is the knot for the job. 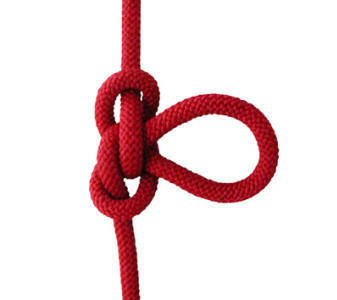 To make a square knot, take one piece of rope and loop it around another piece of rope. The second piece of rope should simultaneously be going around the first rope. Then send the heads of both strands of the rope through the loops of the opposite rope. It should look like two rivers existing in the same reality but both making a U-turn over each other in the same place. Pull tightly to secure. A somewhat more complex knot comes to us in the form of the Figure 8 Bend, which is something like a square knot but also incorporates a figure 8 and a bend. Like the graceful figure skater, this knot whorls and twists around itself, looping back under its own arches and between its own curves. Do not be misled by the feminine beauty of this knot, however! Unlike the figure skater, the figure 8 bend knot is useful. Many a climber has been saved from certain doom by keeping a cool head and quickly tying together a Figure 8 Bend as they began to fall off a cliff. To make a Figure 8 Bend, take one rope and loop it around itself and back again, kind of like a figure 8 as the name implies, but slightly different. Then take the second rope and send that through the figure 8 of the first rope so that it’s as if the ropes are each others’ reflections in a figure 8-shaped mirror. Make a loop at each of the far ends of your central knot mass for added security. If you are in fact falling off a cliff at the moment, do all of this quickly. 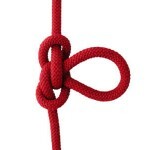 This is an extraordinarily useful knot because it requires that you have only one rope to make it. This is a situation climbers will often find themselves in. Perhaps your second rope was thrown off of the side of a cliff, either as a way of making an emphatic point in a fight or by accident. Perhaps your second rope was switched with a live snake by accident while making camp. Perhaps you have simply not adequately packed for your outdoor adventure. All of these are perfectly understandable reasons to not have a second rope and should have no bearing on the outcome of your climb because you can simply make the Alpine Butterfly out of one rope2. Here is what you do. Loop the rope around your hand, like you would loop a rubber band if you were bored and trying to see how many times you could loop a rubber band around your hand. Then pinch the midsection of the non-loop portion of the rope and send it between two of the loops encircling your hand (call them B and G). Pull your hand out through loop B while pulling the midsection of the rope up past G, then flourish the rope with additional security by constricting the loose ends of loops F and P with a downward, upward motion. If you have done it correctly, your knot should look like the top half of a man struggling to do his third chin-up. 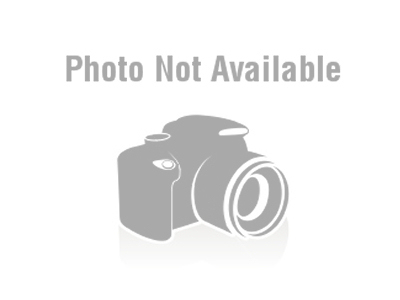 One of the most mysterious knots known to man is the Timber Hitch. Discovered in 1937 by the naturalist Charles Bon Pain, the Timber Hitch’s status as a knot has recently been called into question by some knot-uralists, who think that it is really more of an entanglement. Unlike the other knots discussed, the Timber Hitch cannot occur on its own in nature because the energy required to create it is so great as to be inefficient in any sort of natural system. There are many exciting fields of inquiry into the Timber Hitch knot today, but the ultimate purpose of the Timber Hitch remains tantalizingly elusive. 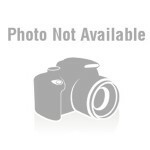 Let us hope that federal funding is not cut from these important projects3. To make a Timber Hitch, you just kind of loop a rope around a stick a bunch of times and maybe tie it up at the end if you want. The world of the outdoors was touched by death of the beloved English princess Diana, and ten years later this knot was released in limited quantities as a way of always remembering this common lady who could have one day been queen. The knot combines a sturdy belief in the inherent worth of charity with a melancholic series of loops that asks what could have been. It is a knot that uses two primary load-bearing ropes and has a third, shorter rope running through it, representing hope and a life cut short. 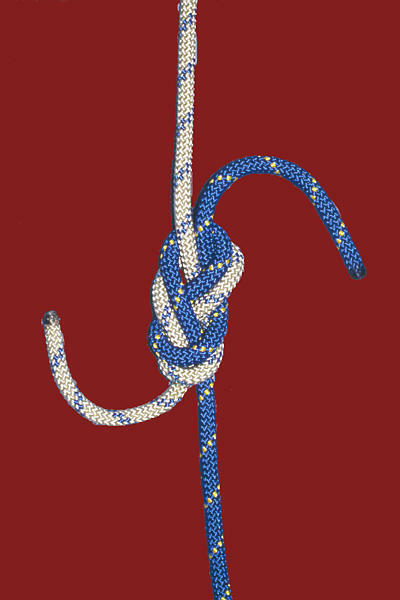 The Princess Diana Commemorative Knot can be used for hauling cargo during a climb and is also a good choice for setting booby traps around your campsite. You cannot tie the Princess Diana Commemorative Knot, it is available only through a special television offer for the low low price of $19.97. Durango, when tied correctly, will do anything that you would ever hope a knot would be able to do. It can support you on a cliffside, keep a tent upright, and bind your supplies to the floor of a canoe — all at once. It also can be used for measurement, and of course, as a weapon. When tied incorrectly, Durango will do none of these things. It is often not until it is too late that an unfortunate soul will learn that he tied the knot wrong. This is by design. Durango punishes the weak. To begin tying Durango, you will need to gather four ropes. Now throw three of them away. Now loop the one remaining rope around itself in such a way that it seems as though you still have four ropes. Of these perceived four ropes, you will use only two of them. Cut away the other two. Now gather what you can from the wilderness around you: stones, pinecones, piles of leaves, animal skeletons if you can get them. 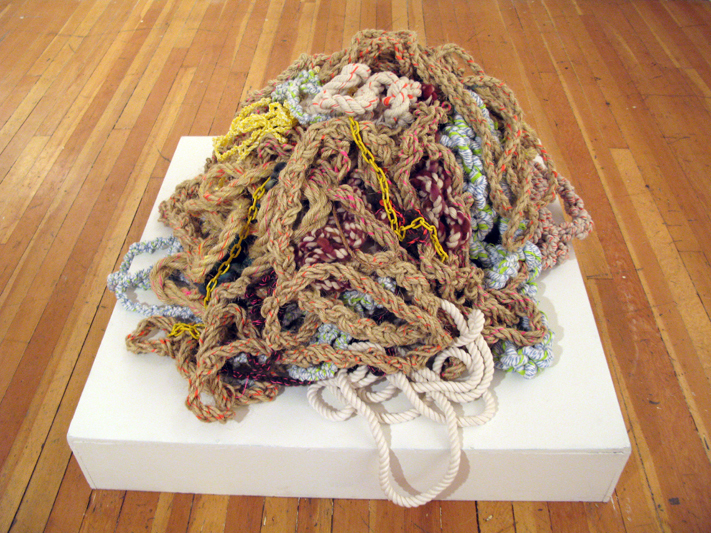 Make a cairn out of this collection, and begin looping both perceived ropes around that cairn. You are creating the central ball of Durango. The following steps must be done in rapid succession. Take end A of the rope and hook it around end D. Insert both ends into loop C and out loop B, then back again. Remove end A and now attach it to end E, repeat the C-B loop insertion. Turn 90 degrees counterclockwise and make the shape of a great turtle with whatever loose strands of rope you can. Tighten. Not that way, the other way. Insert your hand into the center of the rope mass. YOU MAY LOSE YOUR HAND. This is acceptable. Now tie as many smaller knots in the rope around the edge of the central ball as you can. Stay up for three days, staring at what you have done. The answer will come to you. You will know what you need to do next. You will know Durango. 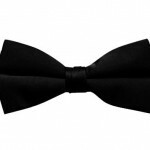 The Half Windsor is a manner of tying a necktie so that a neat, roughly triangular display knot is created. This is a nice, quick knot for the outdoorsineer who needs to look good in a suit for a formal party or a job interview. 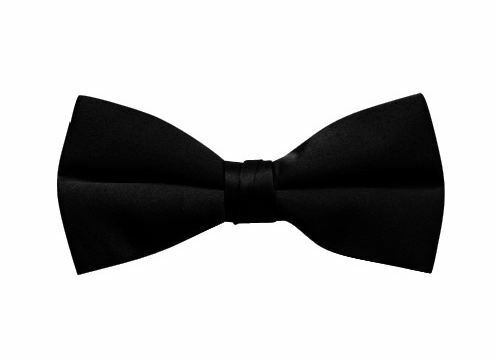 The Half Windsor is tied by looping the larger end of a necktie around the thinner end, crossing it behind the thinner end, then pulling the large end up and across the intersection of the two ends. Cross the broad end around once more and then pull it through the loop you have created. You may want to practice in front of a mirror, or in a pinch, have a lady friend do it for you. Thank you for the informative article! I found figure 14 particularly useful. More articles please!